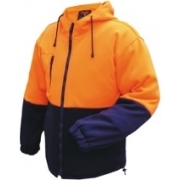 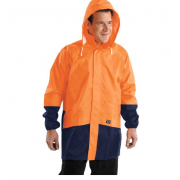 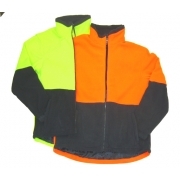 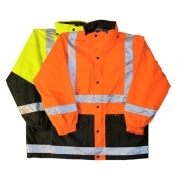 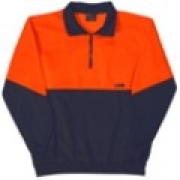 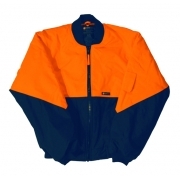 Variety of hazardous work environments take advantage of the use of high vis clothing including jumpers and jackets. 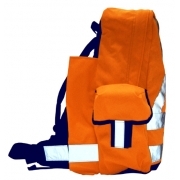 They are proven to be the leading safety products that can be utilised for situations requiring extreme caution. 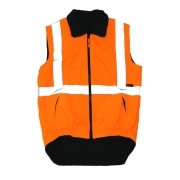 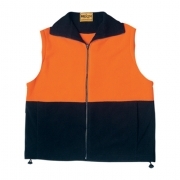 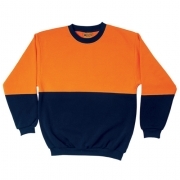 High vis jumpers are now use for different industries such as warehouses, car parks, event marshals, etc. 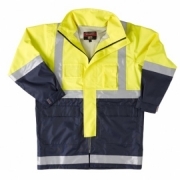 They are indeed efficient in reducing accidents, saving lives and making great impact in promoting safer workplaces. 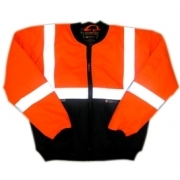 AA Safety and Workwear provide the best possible high vis jumpers that can keep you safer in your work.